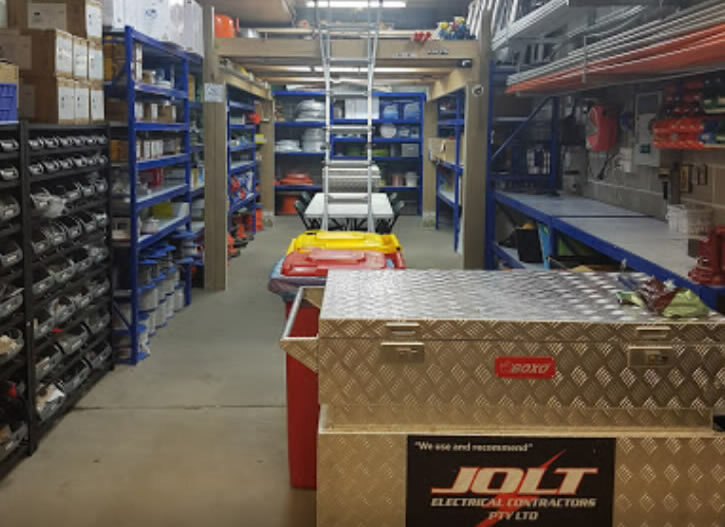 Established by Chris George to assist family and friends after the Sydney Hail Storm in 1999, Jolt Electrical has always been about lending a helping hand to local families and businesses. Starting as a one-man operation, Jolt Electrical took on its first apprentice within 6 months to keep its growing customer base happy. Since then, we have grown to a team of six passionate, licensed & qualified electrical contractors and apprentices. We work with residential and commercial clients all throughout the Sydney area, from the CBD to the Eastern Suburbs and the Lower North Shore. Some of our staff members have stayed with us since the beginning of their apprenticeships and we like to think of our team and our clients as family. You can always trust us to provide quality commercial and residential electrical work. From rewiring and repairs to communications and security, our family is here for yours. Why Choose Our Electrical Contractors? All residential electrical work in Sydney’s Eastern Suburbs, Inner West, Lower North Shore and Sydney CBD! Communication and security electrical work – we are CCTV electricians! Full home rewires & switch box repairs or replacements! Every member of the Jolt Electrical team has the training, qualifications and experience to manage a range of electrical jobs. We work on projects big and small; you can deal directly with the owner to ensure a quality finish. Whether you need a full house rewire, a new telephone point for your office, or electrical installations, trust our licensed electricians. We work throughout Sydney’s Eastern Suburbs, the Inner West, the Lower North Shore and Sydney’s CBD. Our team knows the value of doing a good job and we always leave everything cleaner than when we found it. To enquire about our electrical services in Sydney and obtain a free quote, leave us a message online or call 0419 998 487.